With a few conditions, Frank ultimately accepts raising another man’s child as his own. (Fatherhood and paternity are both themes that will recur throughout the series, for more than just Frank’s character.) “In order to love the woman he is married to, to reclaim her, he has to swallow some of his pride. 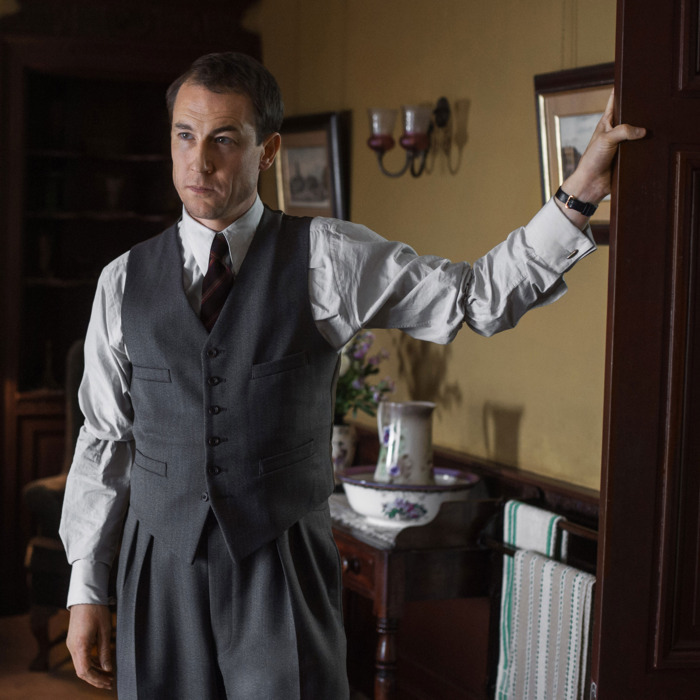 And that’s what’s interesting about the type of love Frank and Claire have,” Menzies explains. “It’s less conventionally romantic, but it’s a great sacrifice he makes for her.” Score one for Team Frank.